We are proud to be the sole UK distributor of Termatech wood burning stoves. 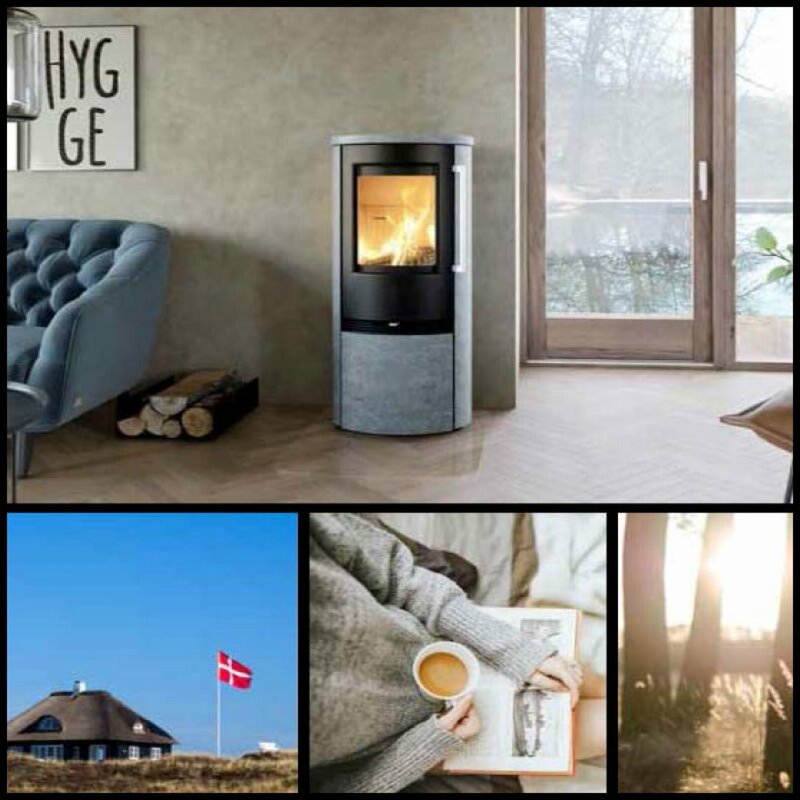 Designed in Denmark, this elegant and contemporary range of wood burners offers excellent value without compromising on design or quality. 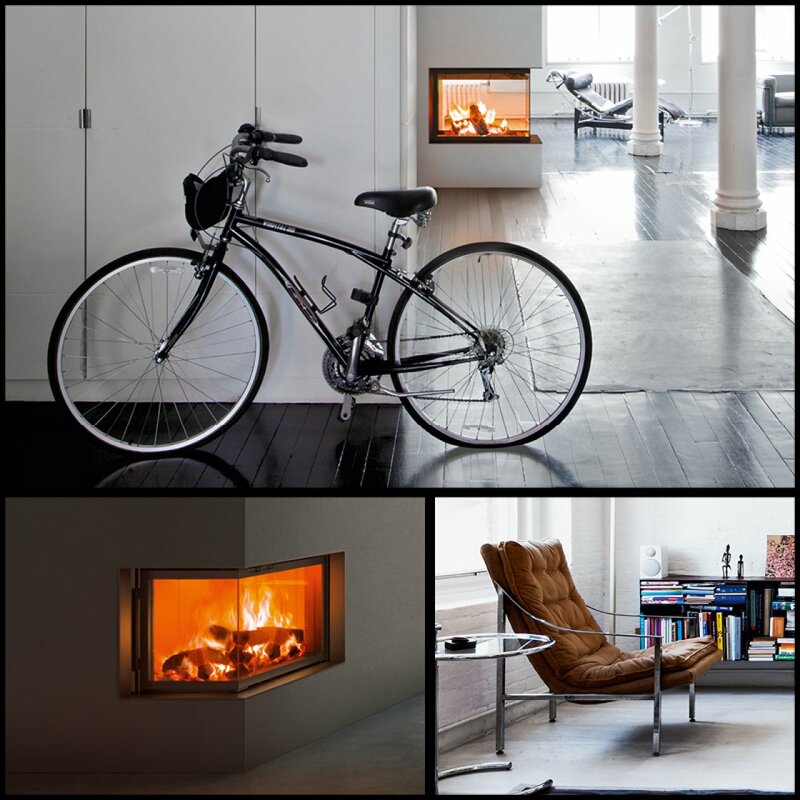 The MCZ Plasma range of inset wood burning stoves is a stylish, modern way of bringing real fire in to your home. 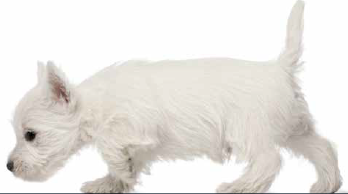 Designed and manufactured in Italy, Specflue is proud to be the sole UK supplier. Eco design is the European wide programme to lower emissions. It is due to come in to force in the UK in 2022. The stoves have been independently tested by an approved test laboratory and met the emissions and minimum efficiency criteria for Eco Design. The PM emissions limit for Eco Design is 55% lower than for Defra Exempt Stoves. Defra exempt stoves, or a Defra Smoke Exempt appliance, are wood burners that have been tested and authorised by the Department for Environment, Food & Rural Affairs for use in smoke control areas. Failure to adhere to these rules in smoke control areas can result in a £1,000 fine. HETAS is a not for profit organisation offering a competent person scheme for installers of biomass and solid fuel heating, registration for retailers and chimney sweeps and approval on appliances and fuels. Consumers purchasing a HETAS approved product can be confident that the appliance confirms to the UK building regulations in its installation and use, and that all necessary information will be available for the safe and effective installation and use of the product.